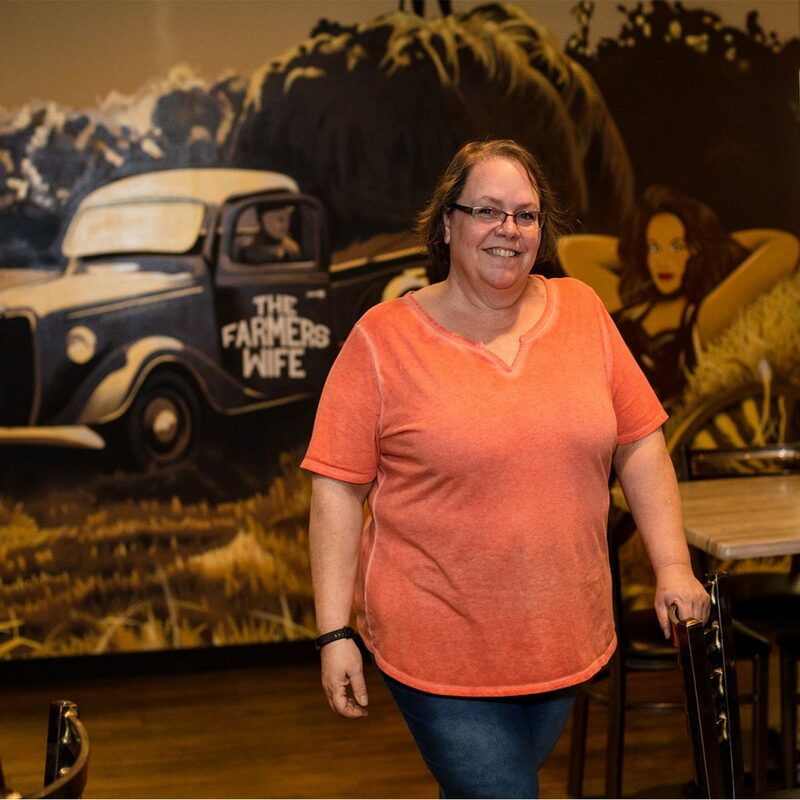 This “we take care of our own” philosophy has been instilled in Robin since she was a child growing up in the farming community where she learned to can vegetables and stock up for winter, just blocks from what is now her restaurant, The Farmer’s Wife at 6533 W. Mitchell Street in West Allis. 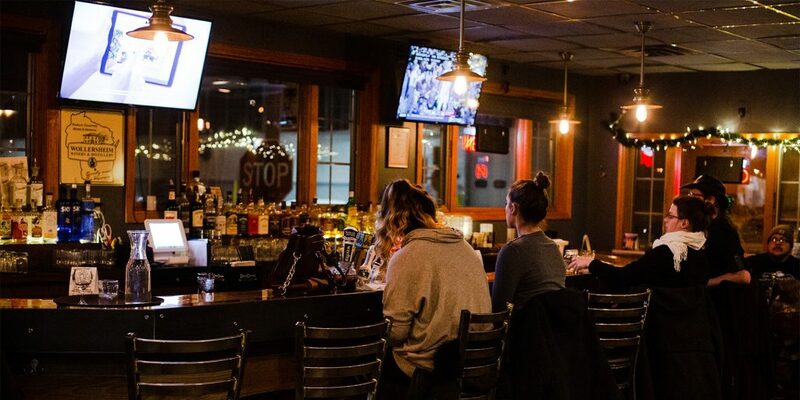 Open since 2016, the comfort food pub and eatery boasts a menu of local, sustainable, and delicious staples such as the brunch poutine, chicken pot pie, Kettle Range Meat Co. burgers, fried cheese curds, and more. It wouldn’t be an authentic Wisconsin restaurant without cheese curds, would it? You’ll also see a lobster roll, shrimp po’boy, lobster mac ‘n’ cheese, among other coastal cuisine to appease the palate of her husband, who hails from a family of dairy farmers on the east coast.